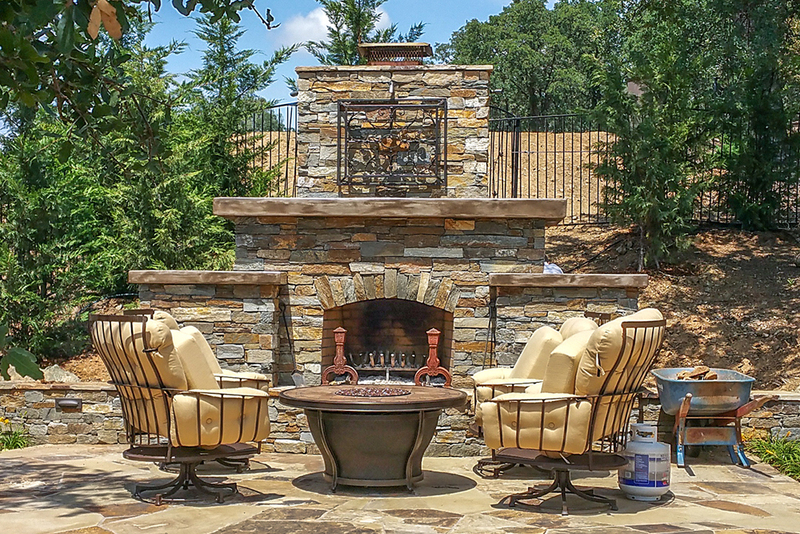 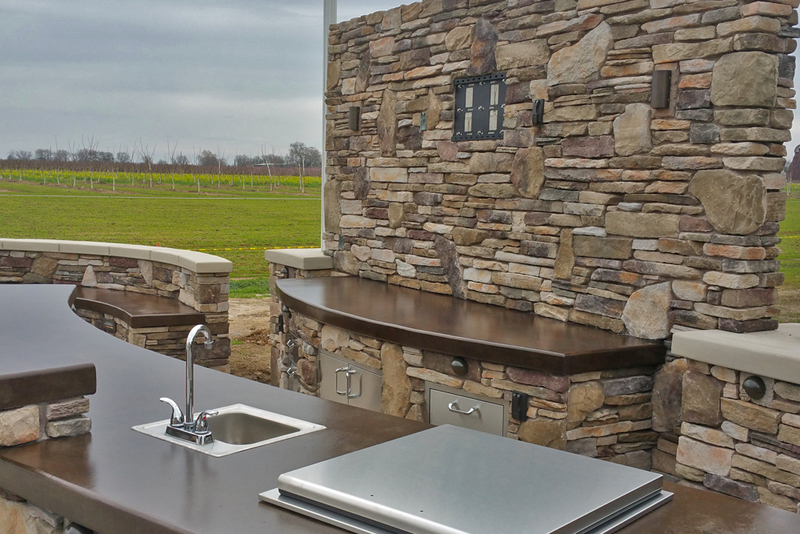 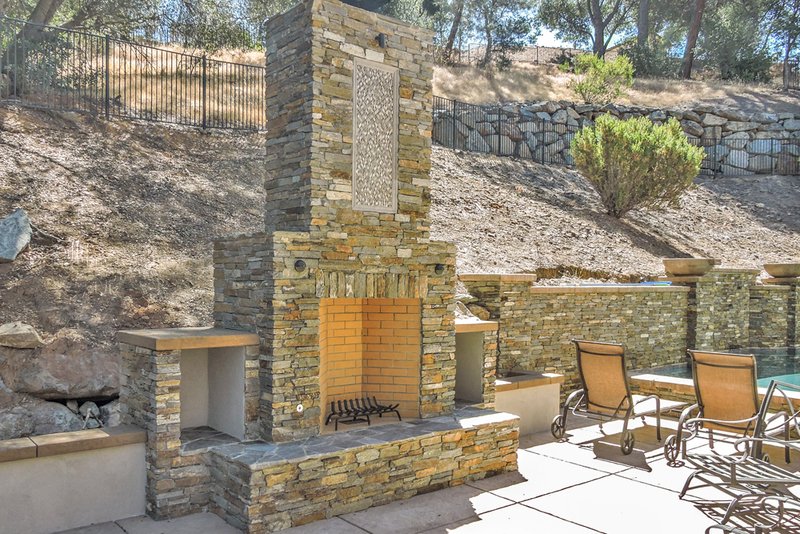 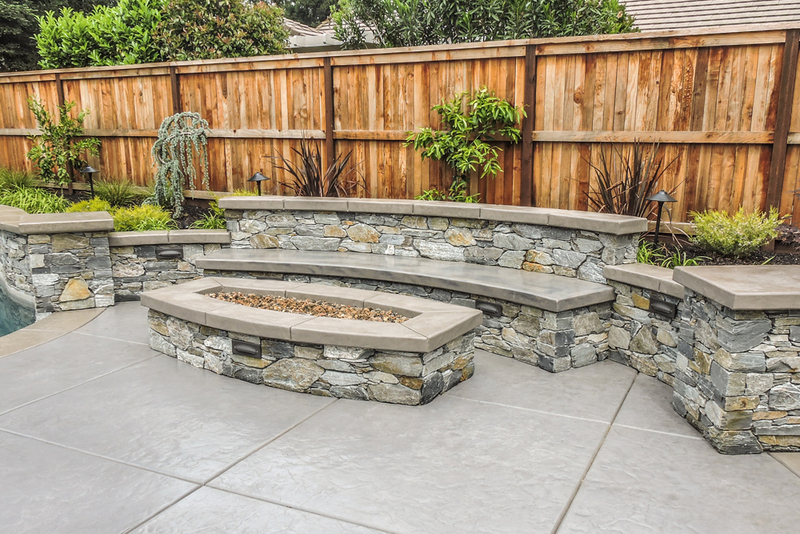 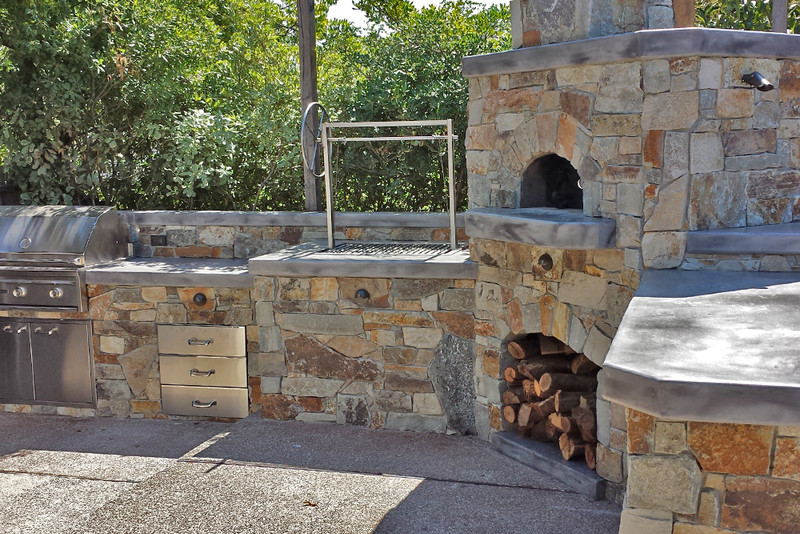 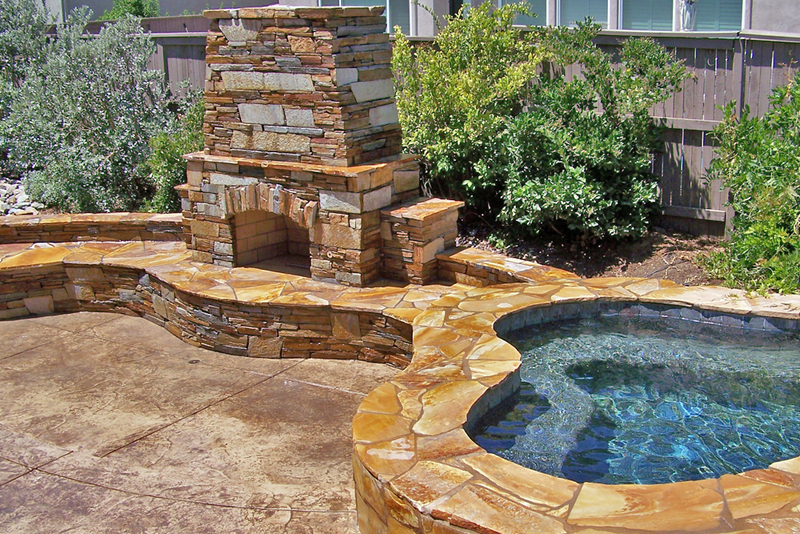 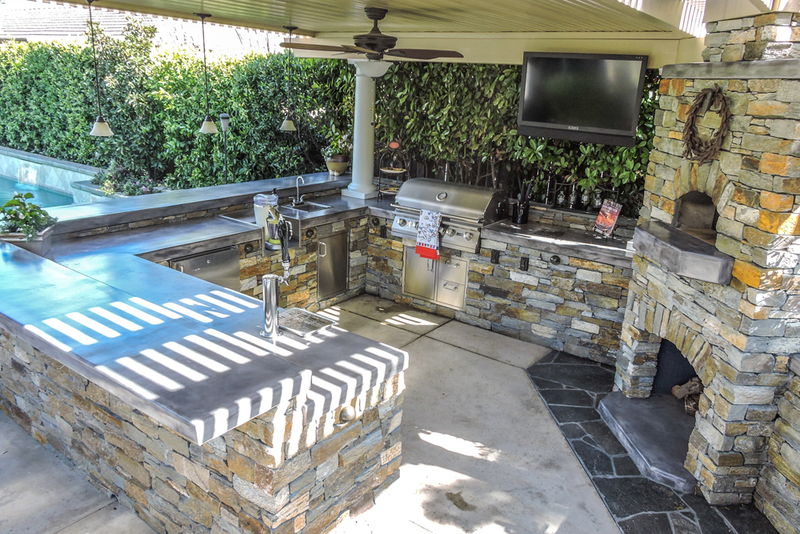 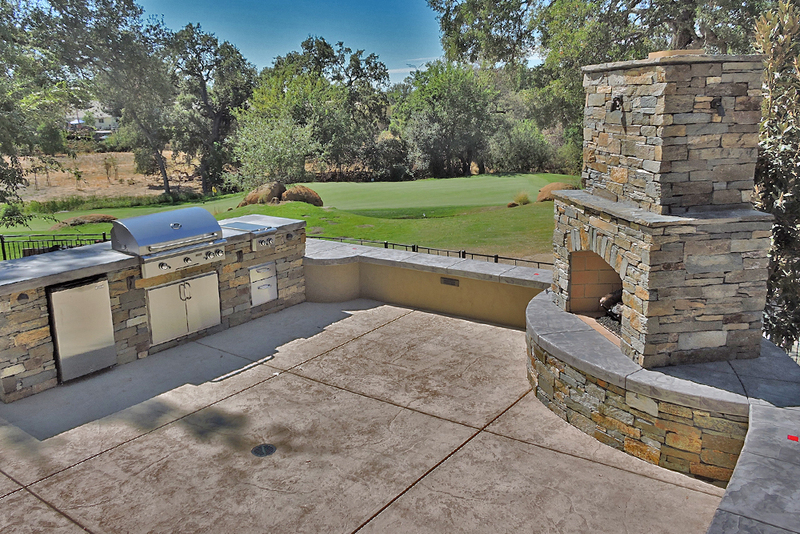 This outdoor kitchen might be small and cozy, but is still a perfect place to get together with friends and family to cook up a delicious barbecue and enjoy the beautiful out of doors. 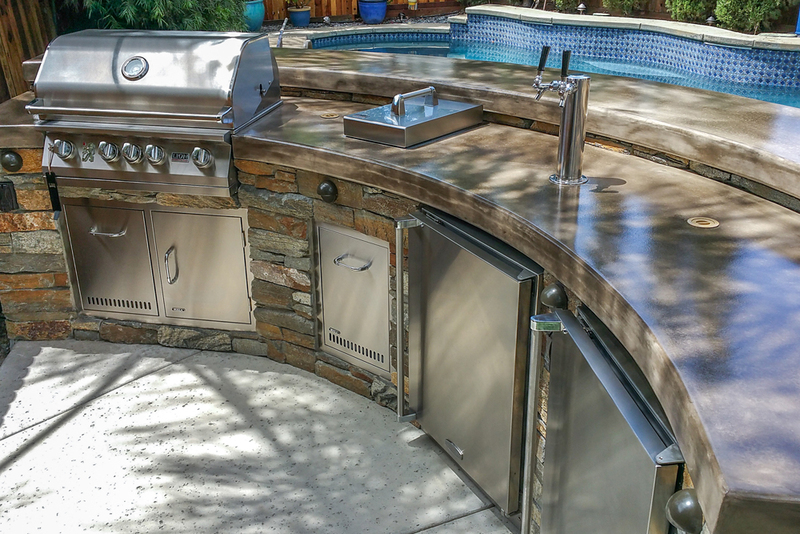 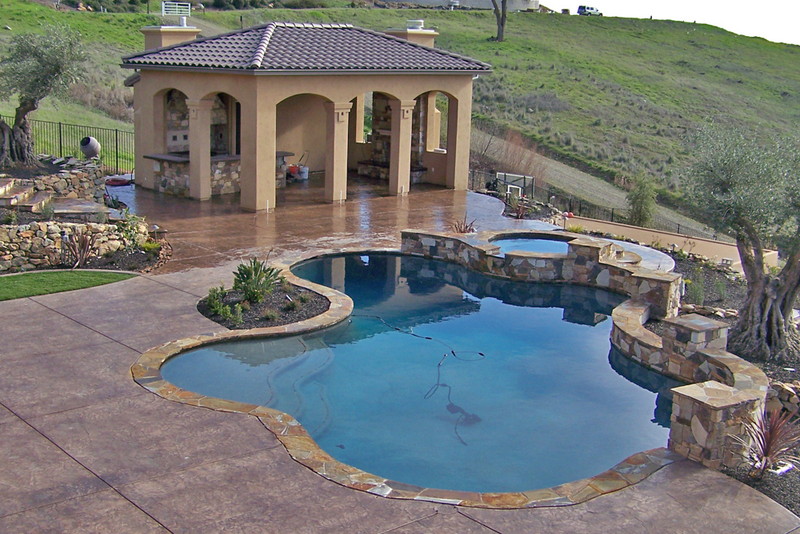 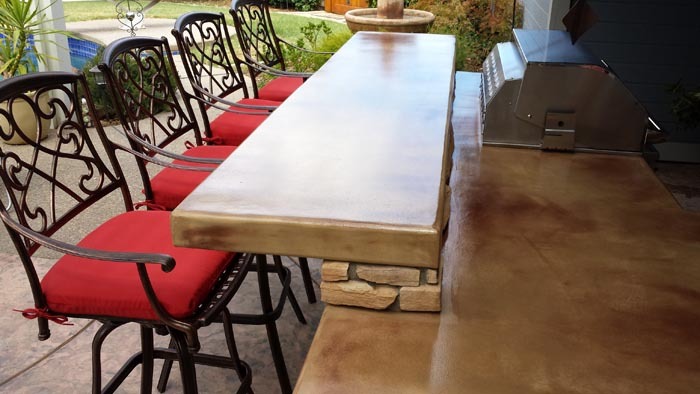 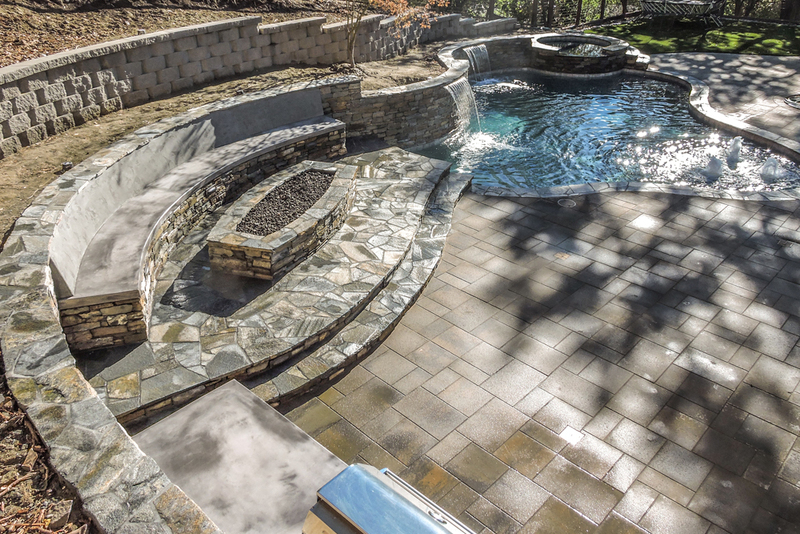 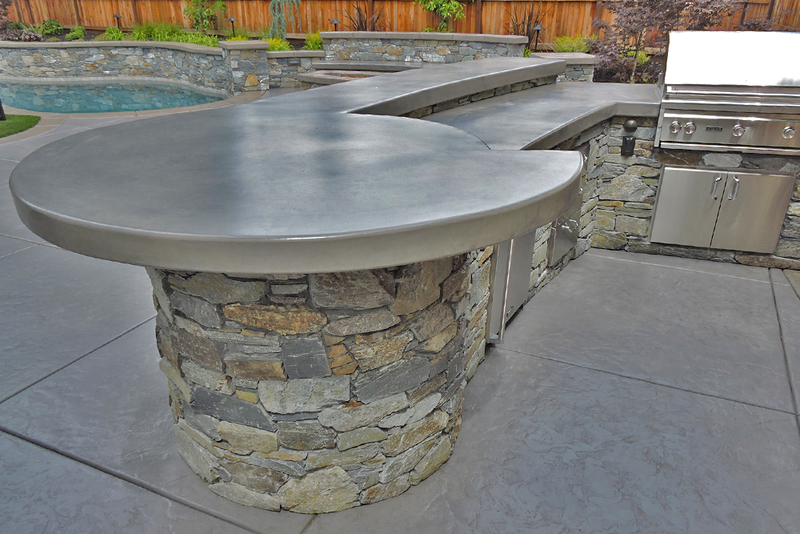 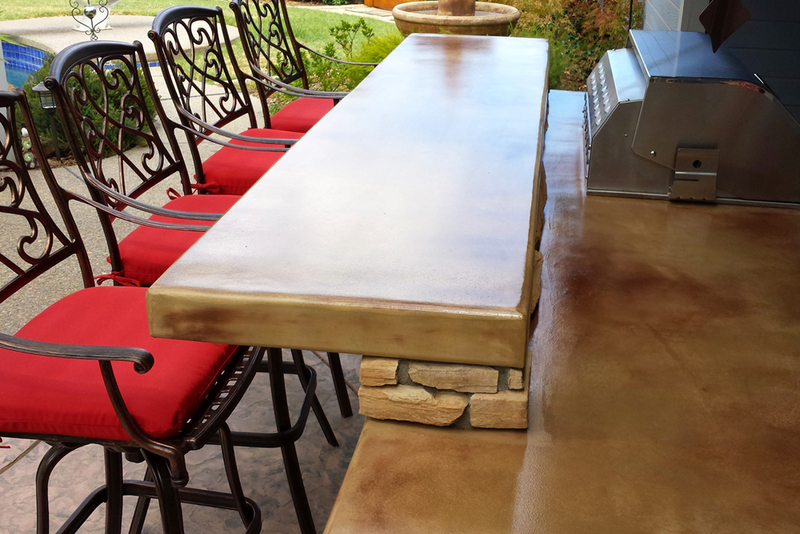 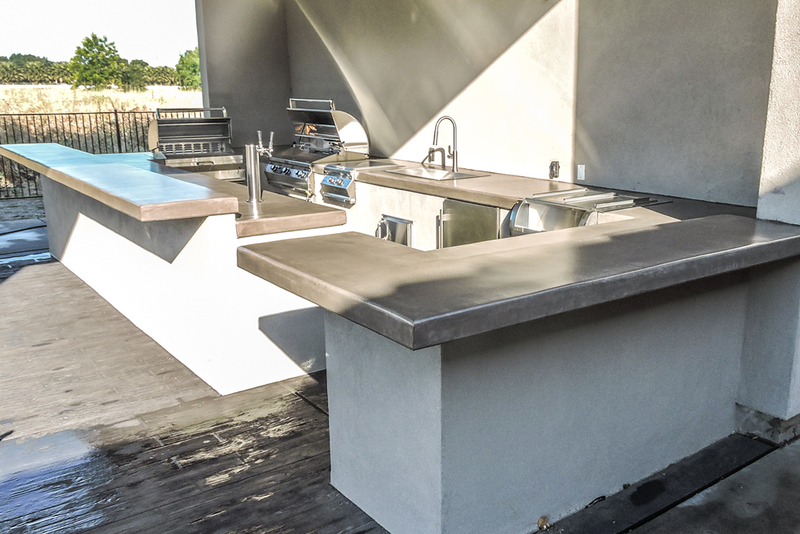 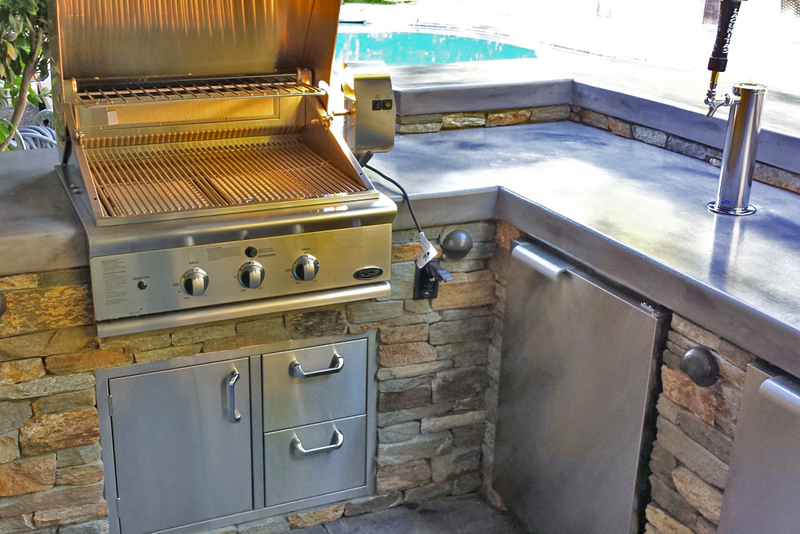 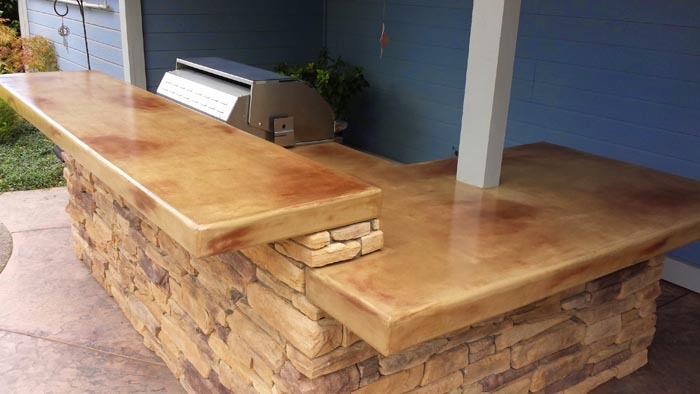 This is an example of what you can do in terms of an outdoor kitchen if you have limited space, and the fact is, this outdoor kitchen is one that many homeowners would be proud to have, regardless of how large or small their patio is. 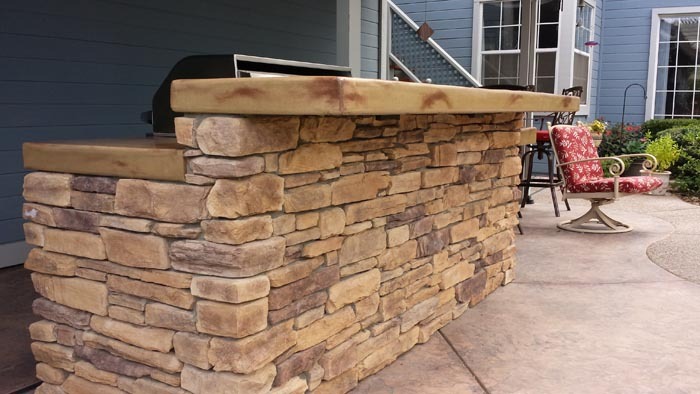 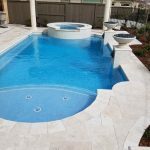 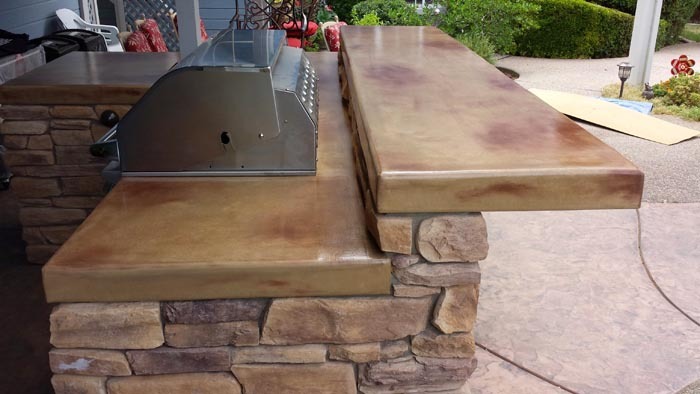 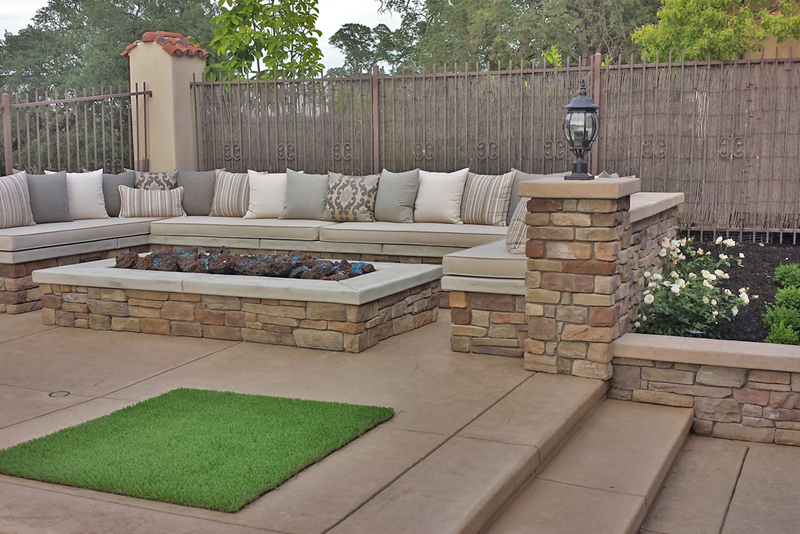 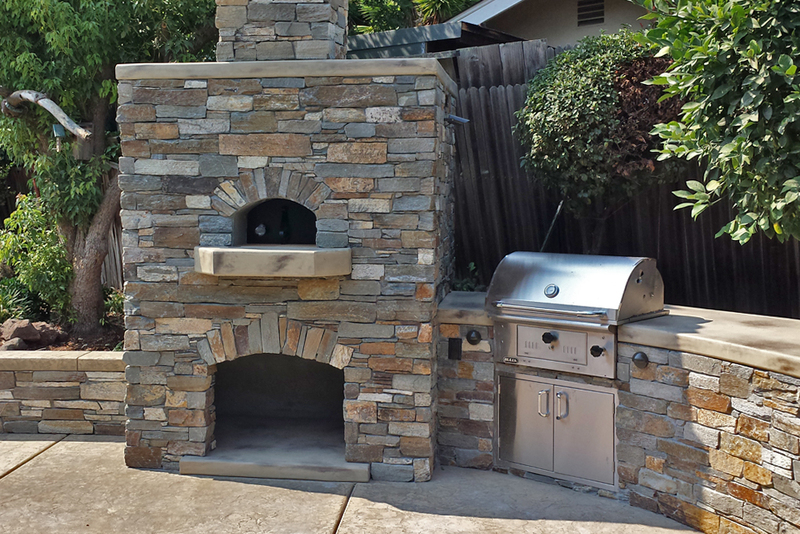 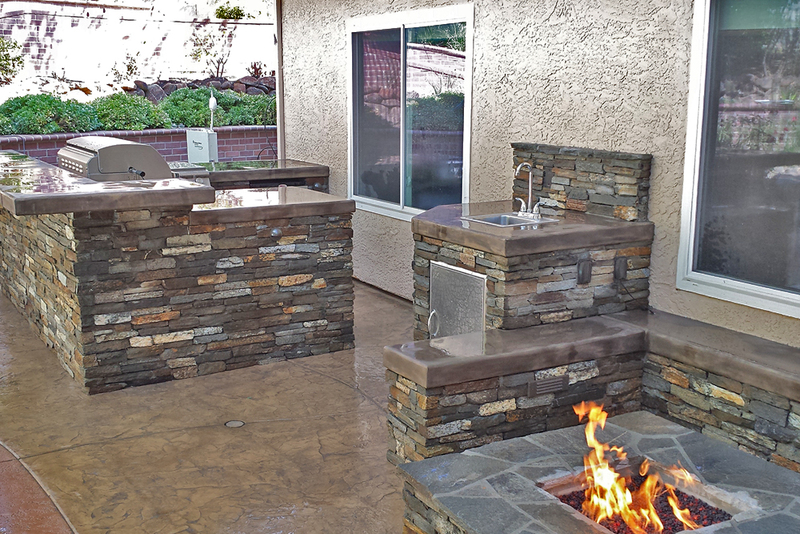 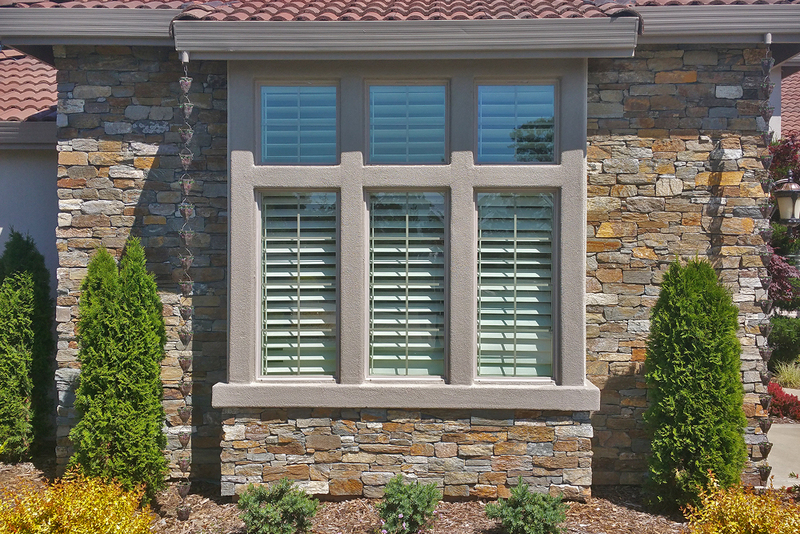 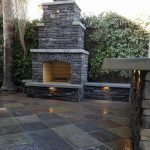 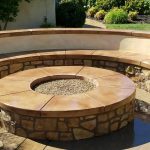 So if you’ve been thinking of getting an outdoor kitchen but are afraid that your yard or patio isn’t big enough for one, take this project as an example of just how much you can get done in a small space!